The fireplace should be the heart of the home and you want it to be an accurate representation of your taste, rather than some generic, off the shelf piece, which is why we offer you the option to mix and match your fireplace set-up. Particularly in new build properties, your home may start off looking pretty uniform and a fireplace can really stamp your personality on it. 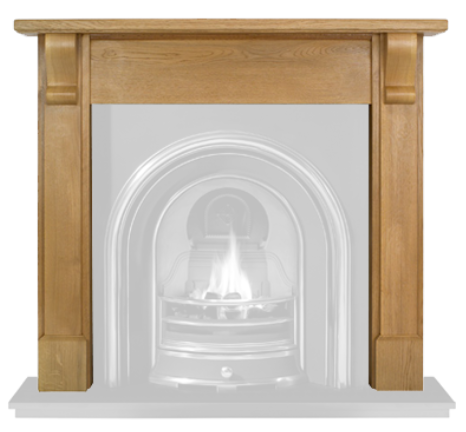 Here at Castfireplaces whilst we have hundreds of fireplace packages on our website we sometimes do not always have the perfect fireplace package for our customers. 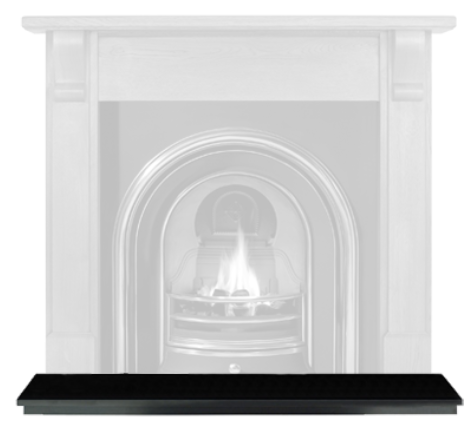 The foundation of any fireplace package is the hearth and is the first choice whether it be Granite, Slate or Tiled you can have any option. The second choice is the insert whether you want it tiled or arched we then have an option of different finishes of Black – Highlighted / Half Polished or Full Polished. Each cast has its own finish check the insert on our website to see what finish it is available in. This is the final piece of the jigsaw and probably the most extensive choice we have a choice of Wood, Cast Iron, Limestone, Marble all available in many different styles from many eras. 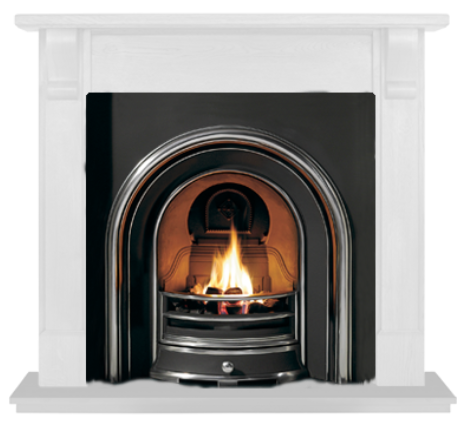 The Final choice is what fuel option to have to complete your fireplace package you can then have the fireplace of your dreams delivered by us. So if we do not have your perfect fire already on our website just contact us and we can sort out a price for you.